The initiative in North Carolina follows ongoing Duke Energy initiatives in South Carolina and Florida. 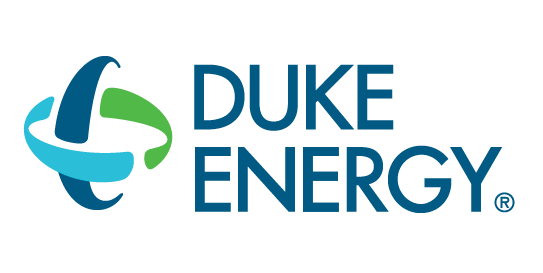 Duke Energy also has a great educational web site to learn more about EV’s including a great savings tool (CLICK HERE). We congratulate Duke Energy for their interest in EV’s. After all, electrification of transportation is a huge opportunity for power providers. We believe this is generally missed revenue for power providers that don’t seem to realize that they could be the source of fuel for vehicles at homes and workplaces where they already provide fuel for virtually everything else. And, much of that “fuel” could be provided without one dime of infrastructure investment using Level 1 EV charging from a standard 120 volt wall outlet. Please contact us at Park to Spark so that we may help you learn something the power companies (excluding Duke Energy of course) don’t seem to know. We’ll show you how to create an EV strategy that fuels vehicles at your workplace.